The cosmetology program at Compass Career College offers more than what meets the eye. Our courses are structured to offer the most comprehensive skills training, giving students a competitive edge in the ever-changing beauty industry. After all, there’s nothing more beautiful than a bright future! 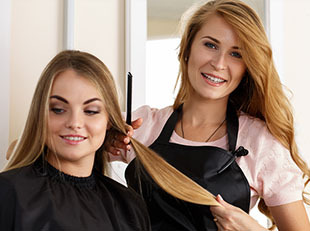 The cosmetology trade is booming with opportunities for career advancement. 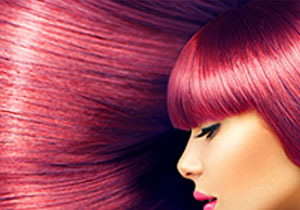 We’re looking for passionate, motivated students seeking employment in the always-expanding beauty industry. This program is designed to produce students who will be sufficiently knowledgable and able to seek and find employment in the beauty industry. Compass Career College aims to maximize the development and personal growth of each student as a total person, to discover his or her own potential and function as a cosmetology entrepreneur. The cosmetology program at Compass Career College prepares students for career paths in makeup and nail artistry, hair styling, esthetics and beyond. A career in the beauty industry starts here.